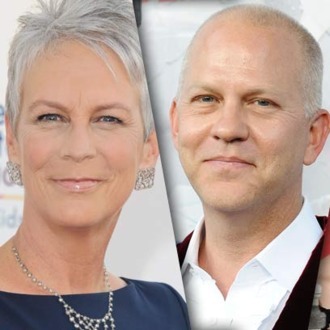 As you’ve likely read, Ryan Murphy’s next project — Fox’s Scream Queens — will look a lot like American Horror Story in that it’s an anthology, with new story lines coming each season. It will also resemble the FX show further, as Emma Roberts has signed on to be its lead. She’ll be joined by famous final girl Jamie Lee Curtis. The first season of the “horror-comedy” will revolve around “a college campus that’s rocked by a series of murders.” Do you suppose Glee and AHS alums will pop up (and then promptly die) along the way? This is Ryan Murphy we’re talking about! Everything’s connected.